App developed for Ocean Park Hong Kong launched during Halloween Fest. 2016. The App used Augmented Reality to create an entertaining experience for visitors to catch ghosts inside their haunted attractions. The App also made use of iBeacon solutions to let park visitors locate various ghosts roaming in the park. Self- developed e-commerce system tailor made for multi-level marketing needs. The system supports various payment gateways and has a well-developed logistics system and loyalty functionalities. 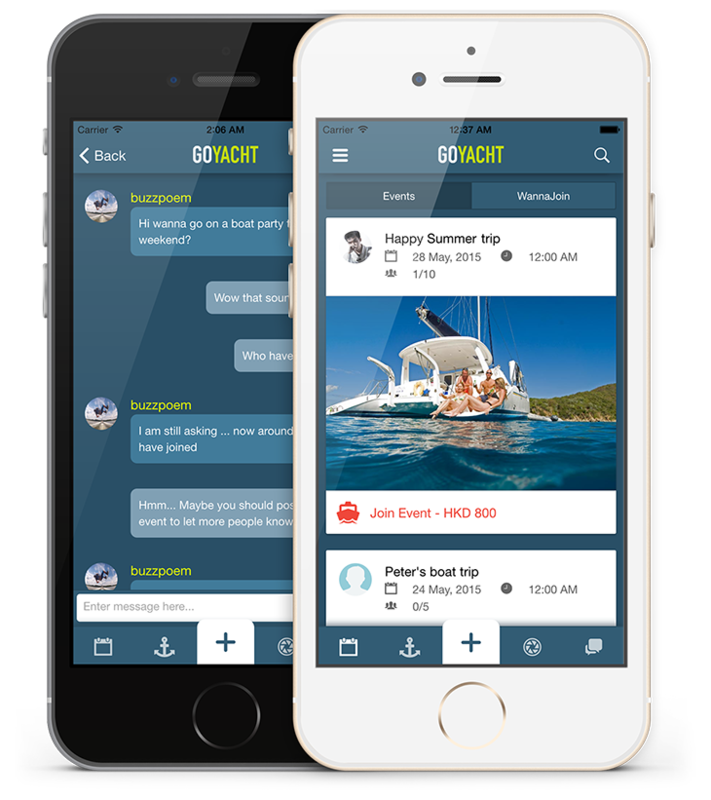 Yacht booking and boat trip organizing platform launched on both ios, android and web. Realtime instant messaging and group chatroom functions allow trip organizers to better manage their participants.